The G-Star RAW collection of men’s pants proves that our craftsmanship stretches far beyond denim. In our range of men’s trousers you’ll find innovative materials cuts and finishes that create a whole new perspective on the classic pair of pants for men. As a brand G-Star RAW is constantly evolving as we seek to implement new fabrics textures and looks throughout our collection. We believe that varying our material use brings new light to classic denim styles. 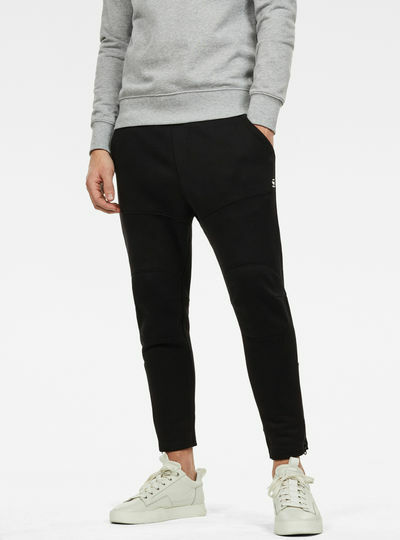 Our range of men’s trousers provides a number of non-denim choices for everyday wear. Whether you’re looking for smart trousers for the office or hoping to find a comfortable pair of pants for the gym in our collection you’ll find a number of styles that complement our denim focus. 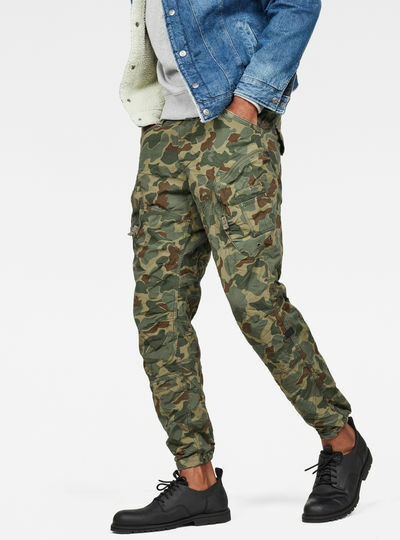 Pick your favorites from our men’s army pants or cargo pants for a sturdy style. 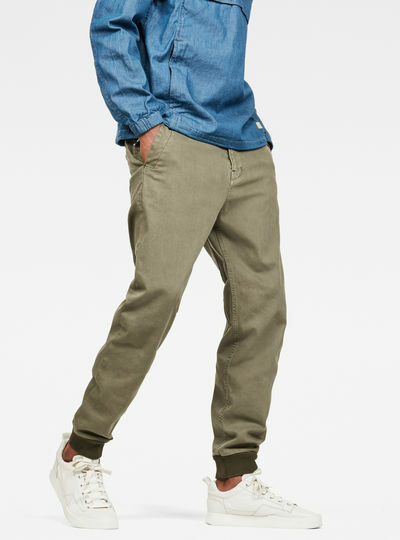 Go have a look at our men’s chinos and smart pants for a sophisticated look. 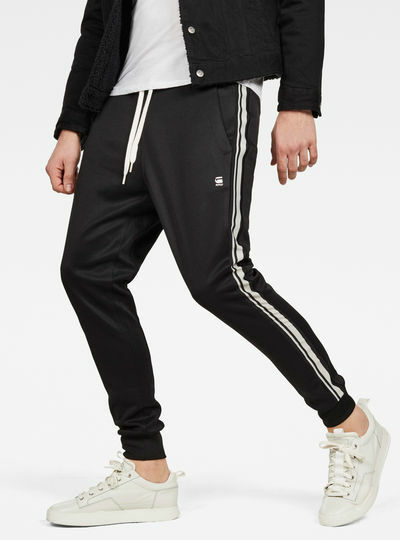 And don’t forget our men’s sweatpants to even look stylish when doing your workout. 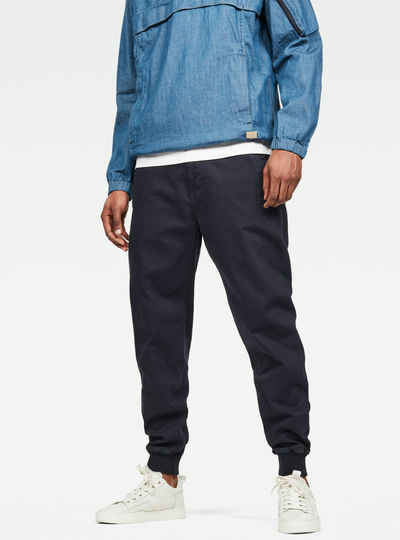 Choose a pair of pants for men that reflect your own style and mix it with other G-Star RAW favorites – like a comfy sweater or shirt- to create a unique look. 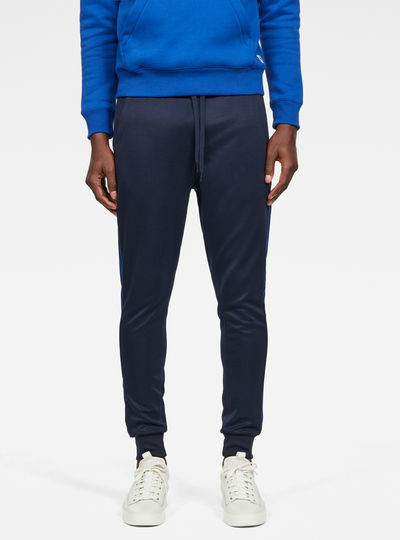 Buy your pair of men’s sweatpants today! With the G-Star RAW online store finding and ordering your pair of men’s pants is easier than ever. Use the left-hand menu to select the type of trousers for men you’re looking for and filter the results based on type size or color to create a selection that is tailored to your preferences. 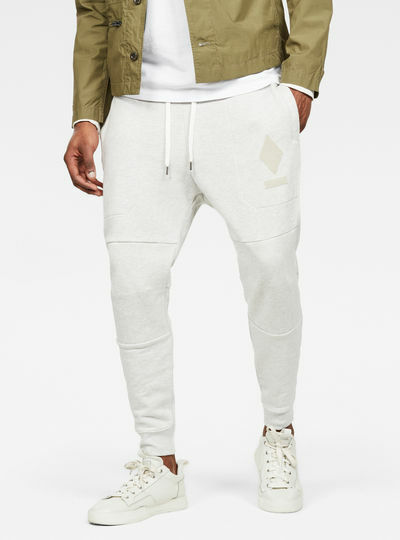 Once you find your favorite pants for men place them in your shopping cart and pay with one of our secured payment methods. free shipping on all your orders? G-Star may email me about G-Star products. I can withdraw the consent at any time in the future.